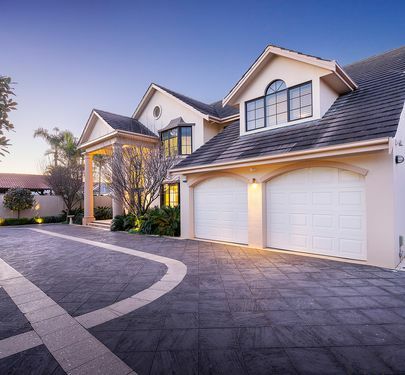 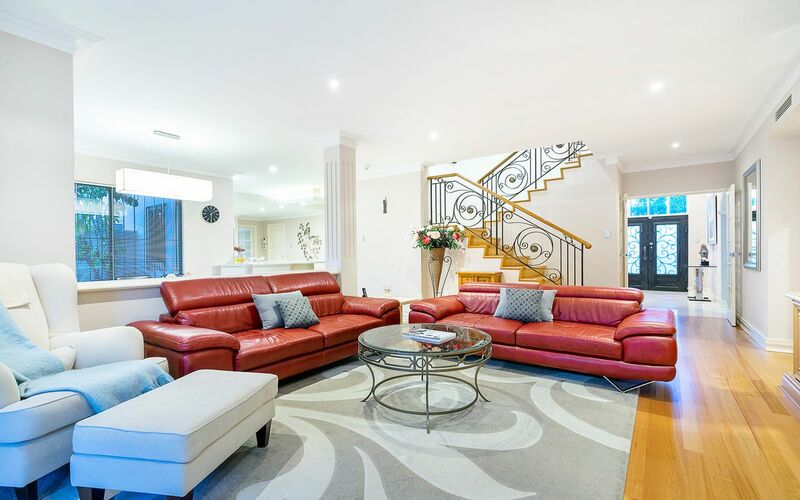 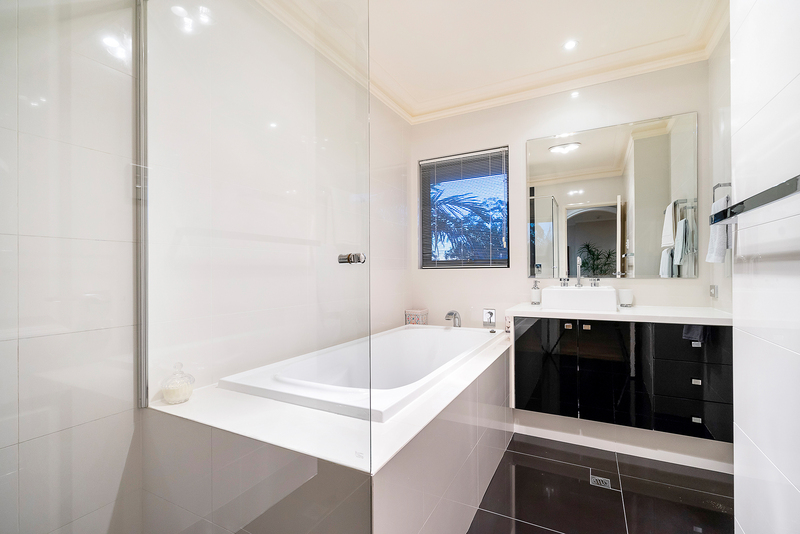 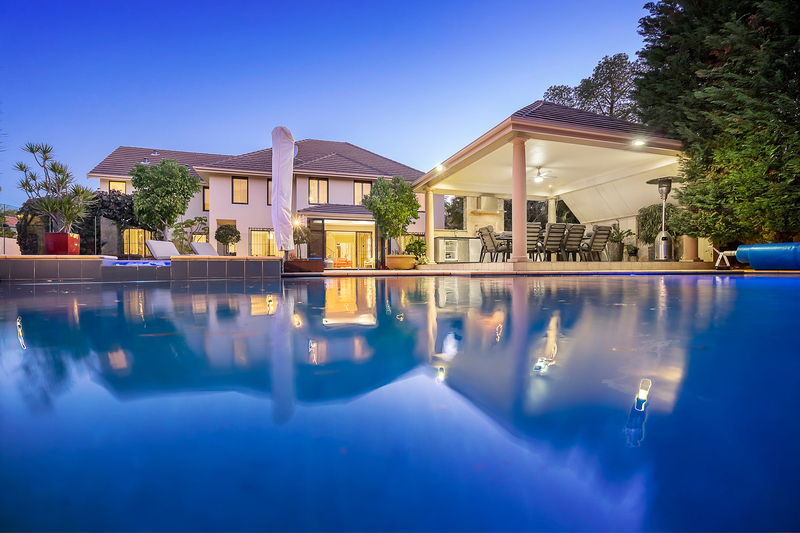 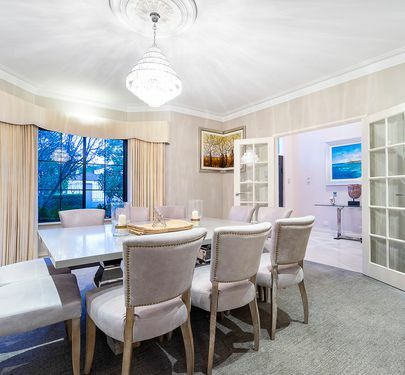 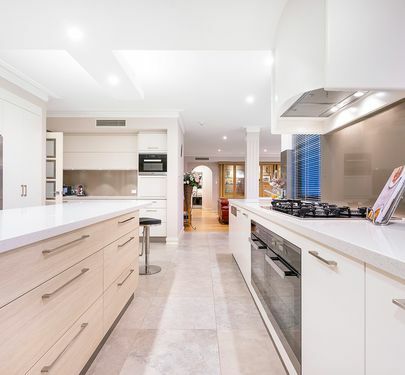 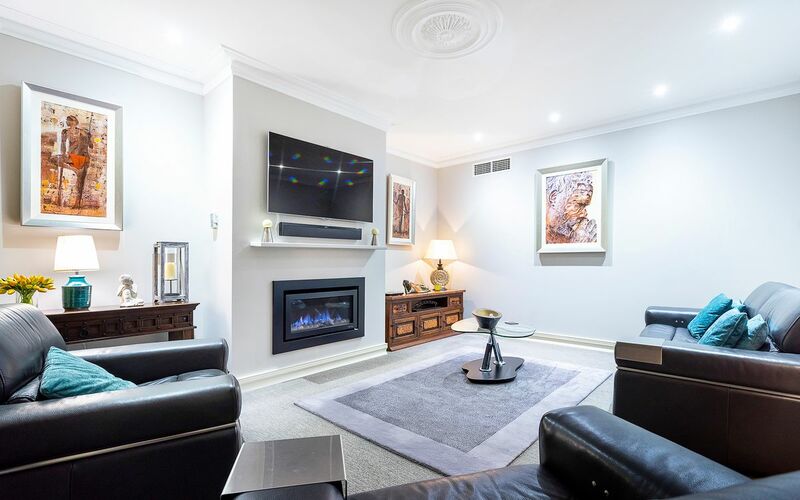 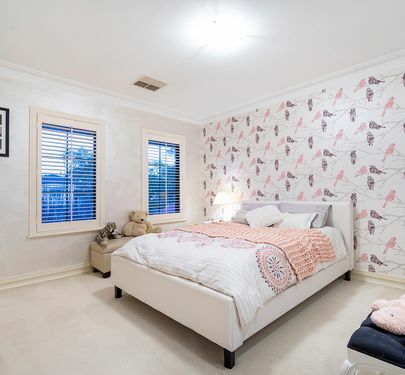 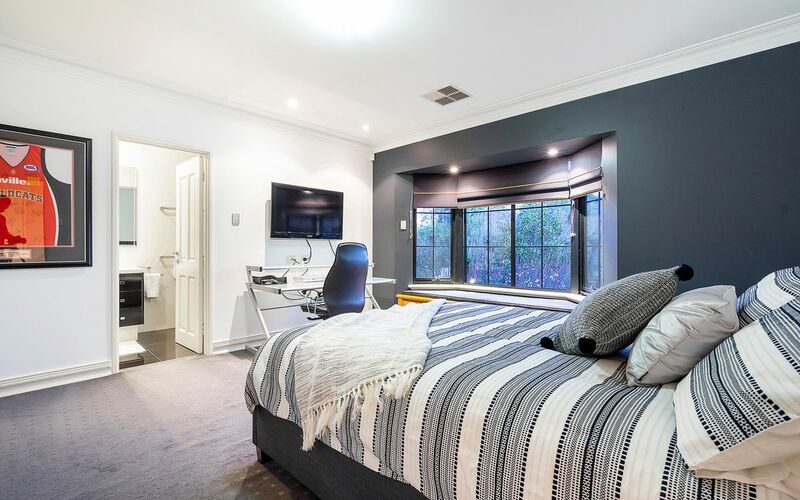 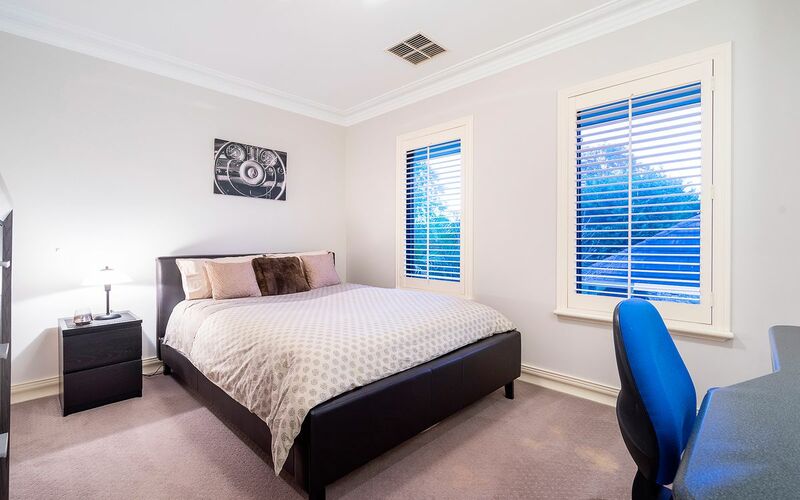 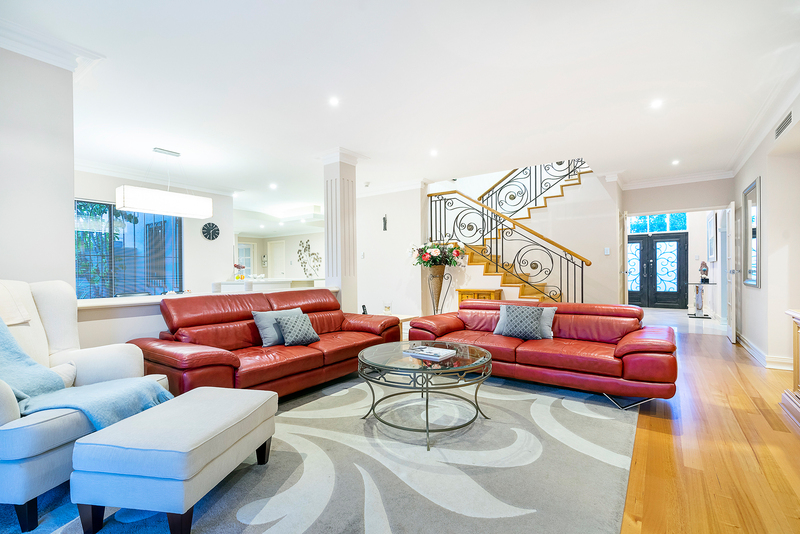 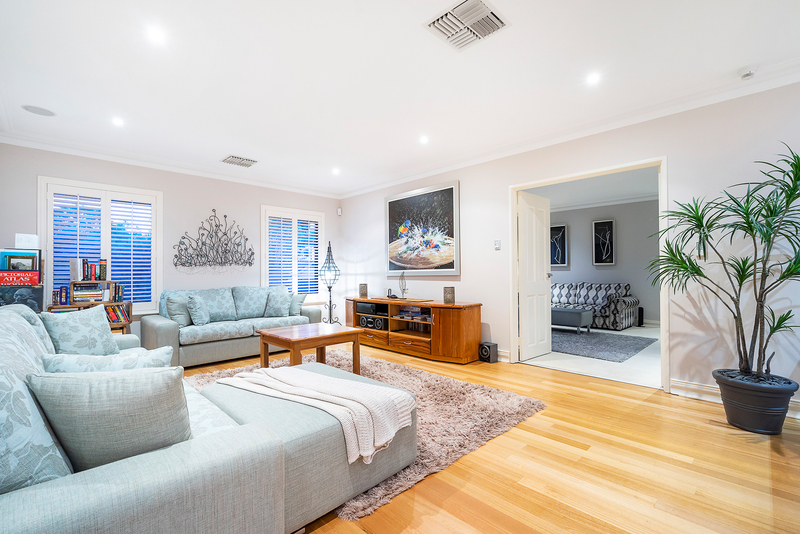 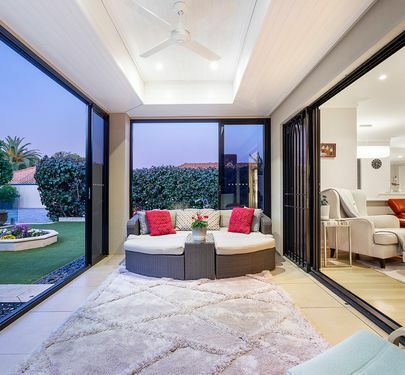 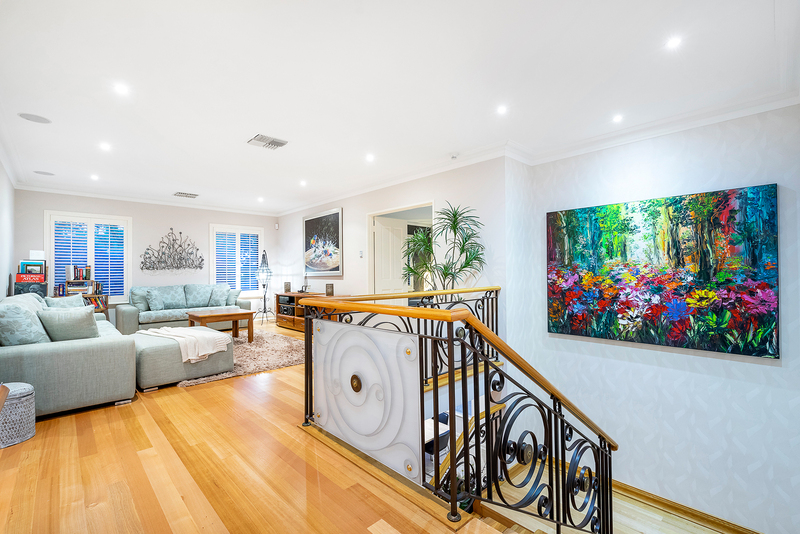 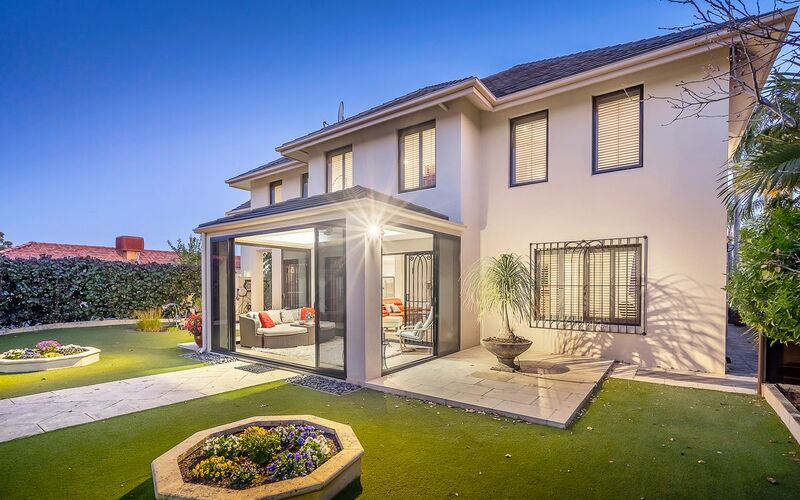 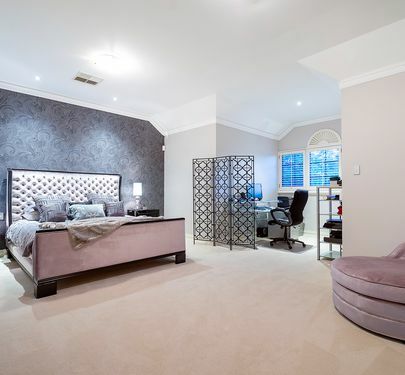 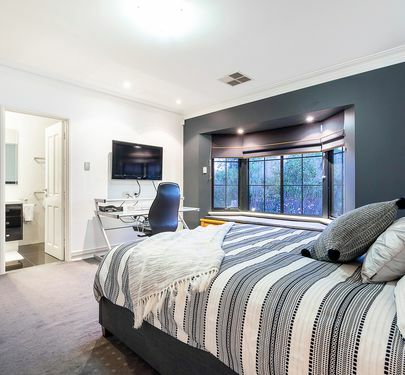 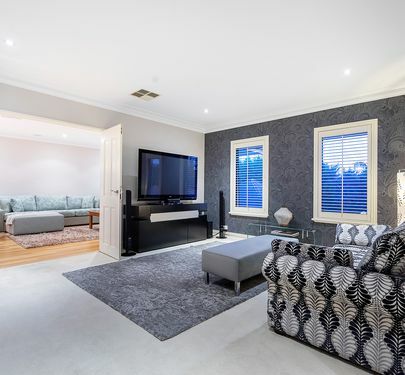 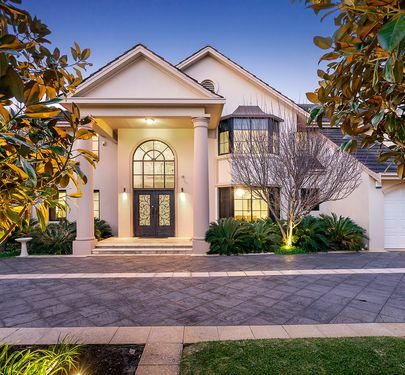 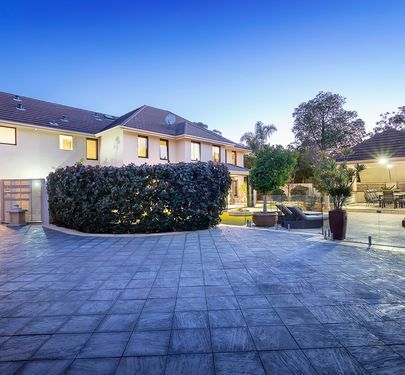 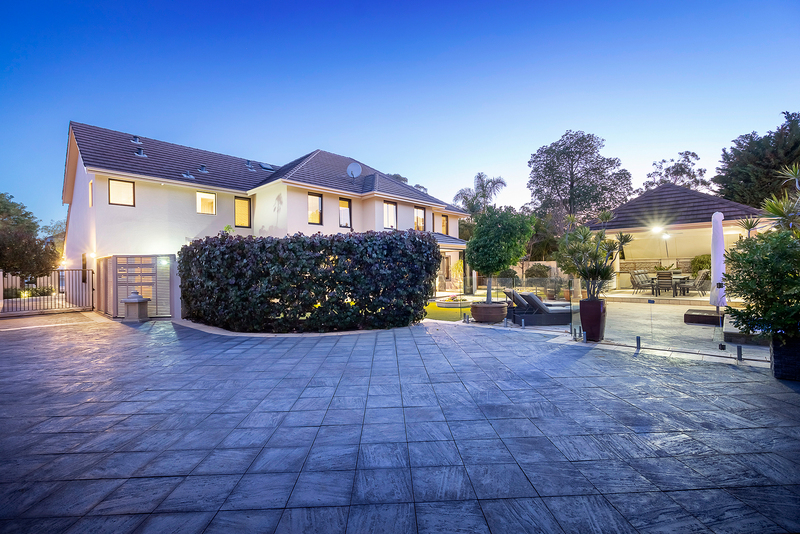 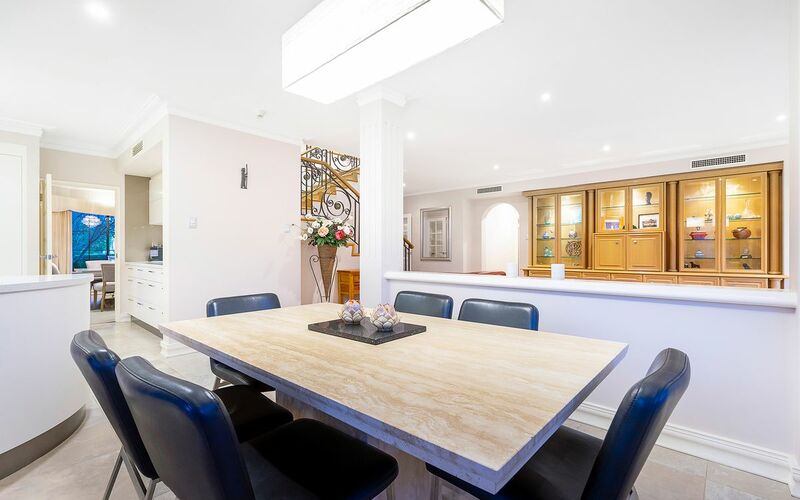 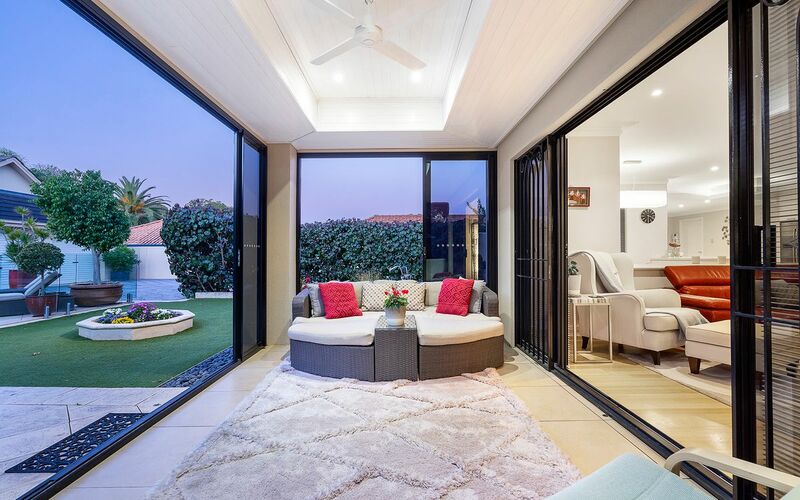 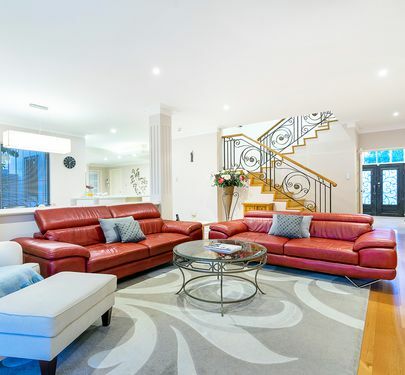 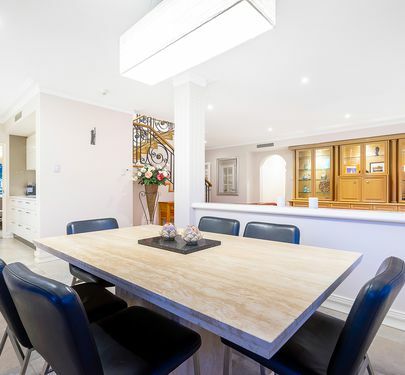 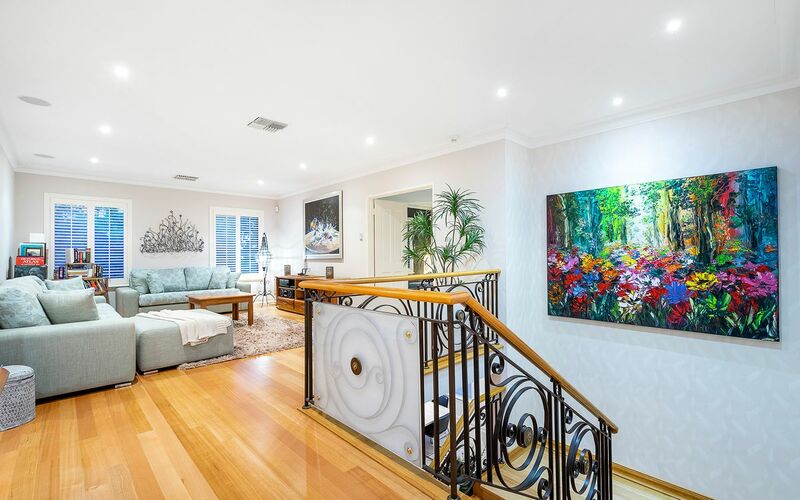 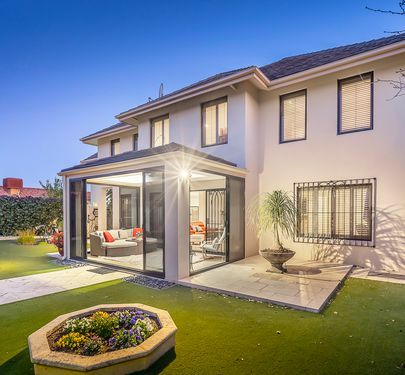 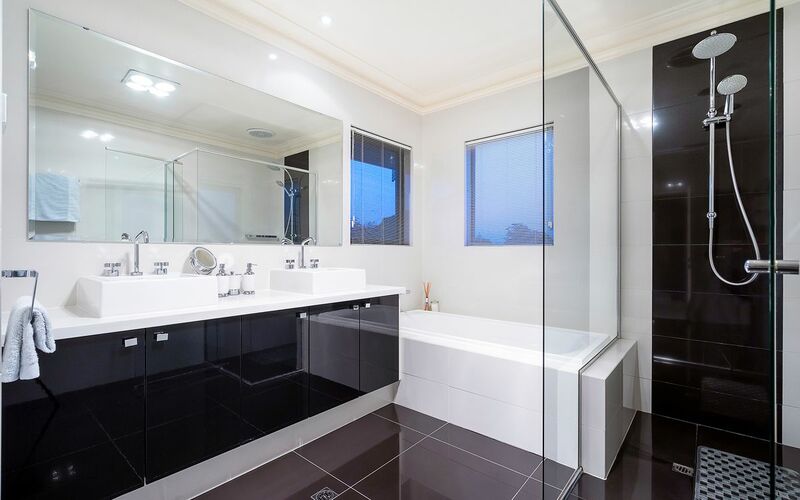 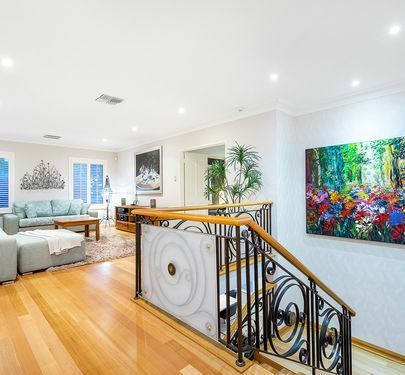 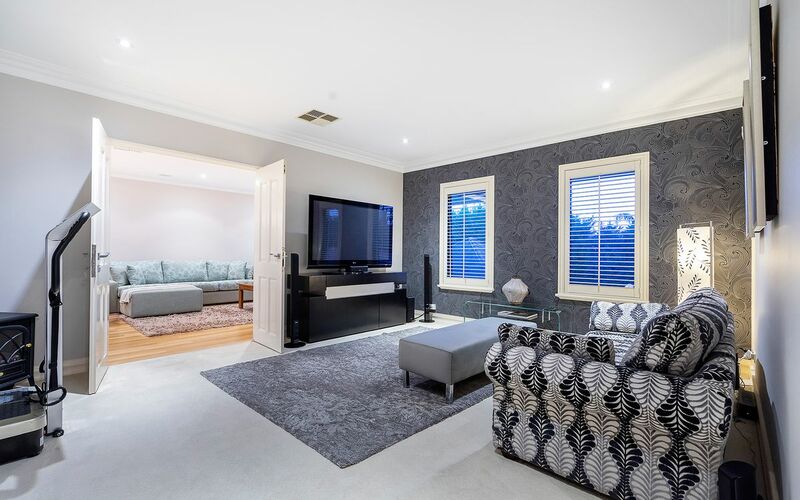 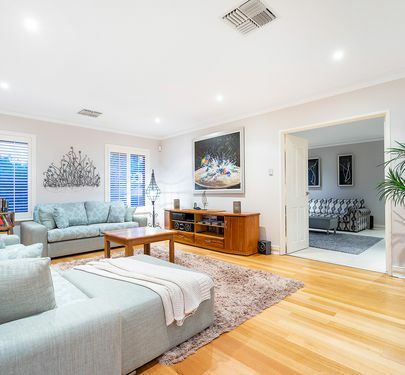 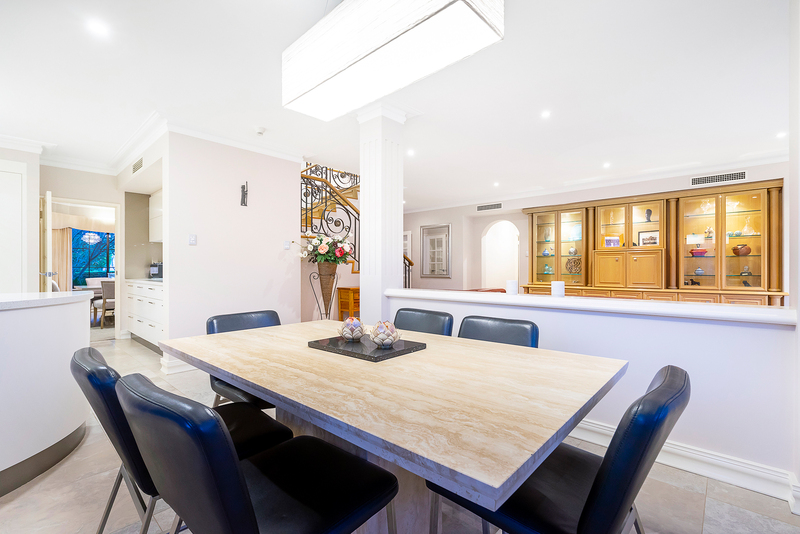 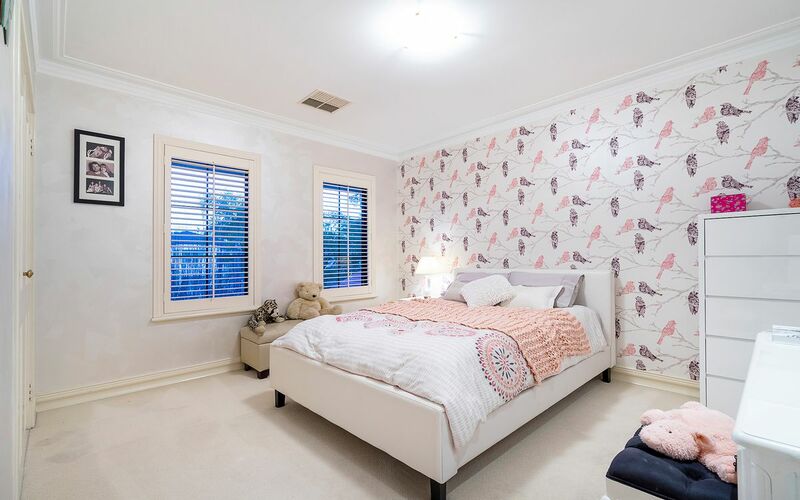 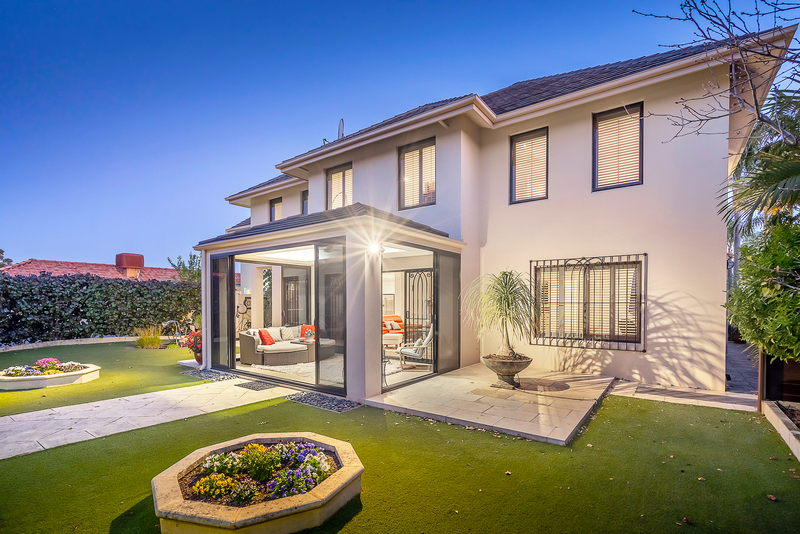 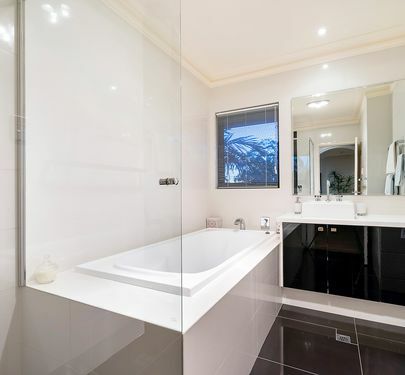 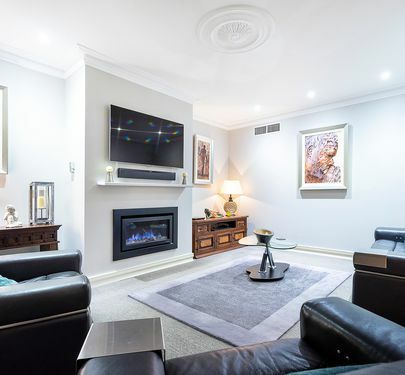 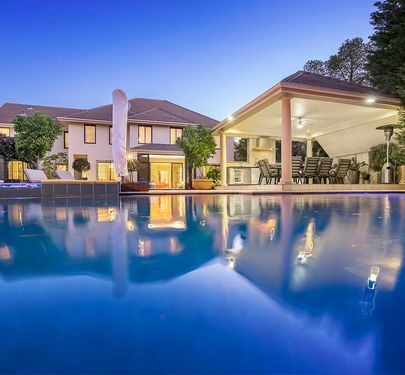 Located on one of Applecross’s beautiful tree- lined streets and just meters away from the stunning Swan river sits this elegant and perfectly poised family residence. 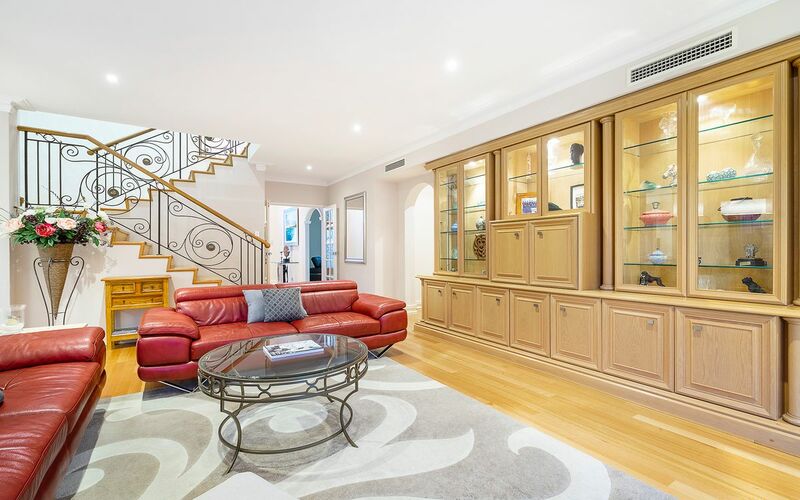 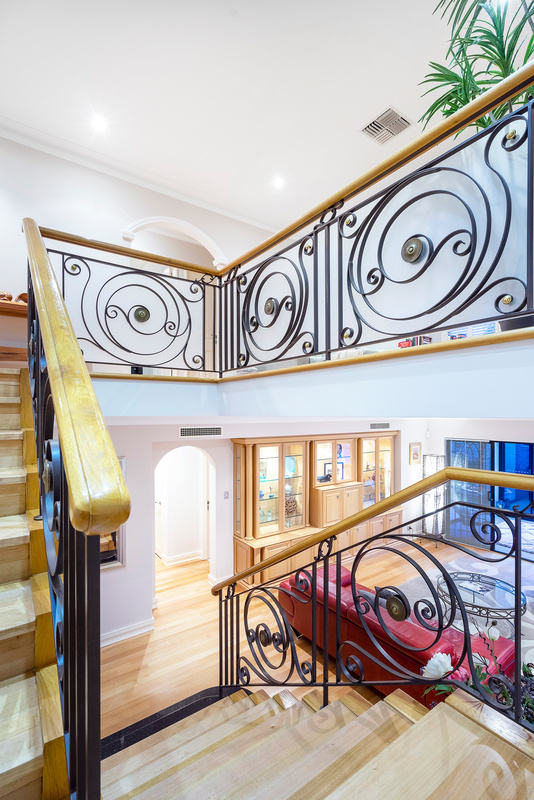 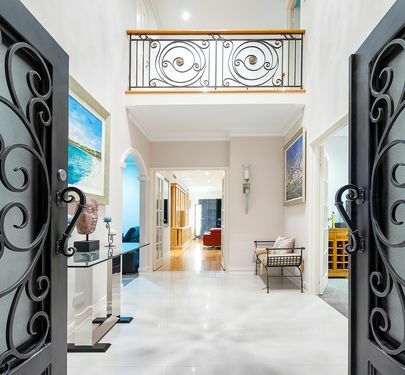 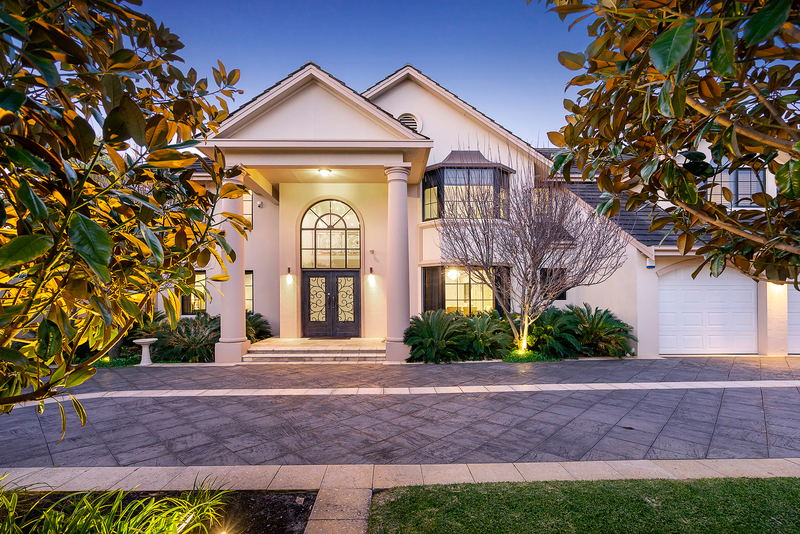 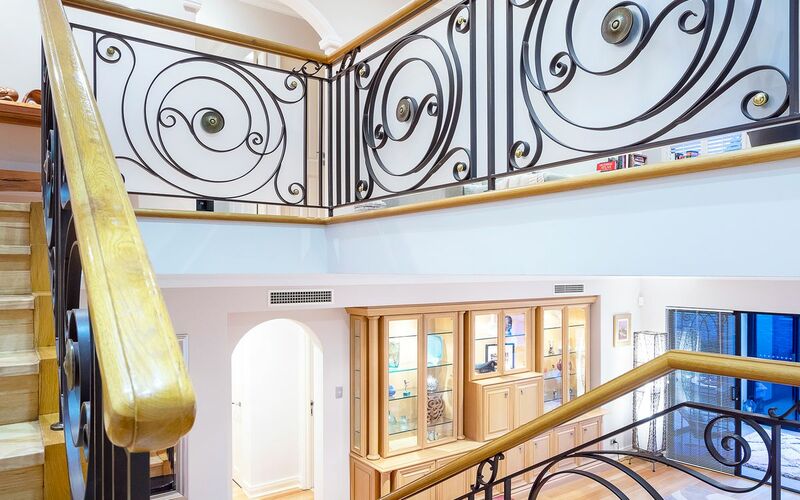 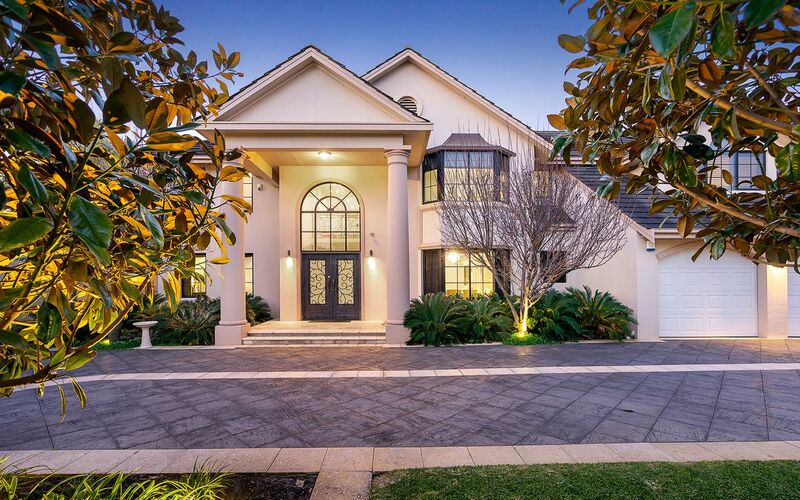 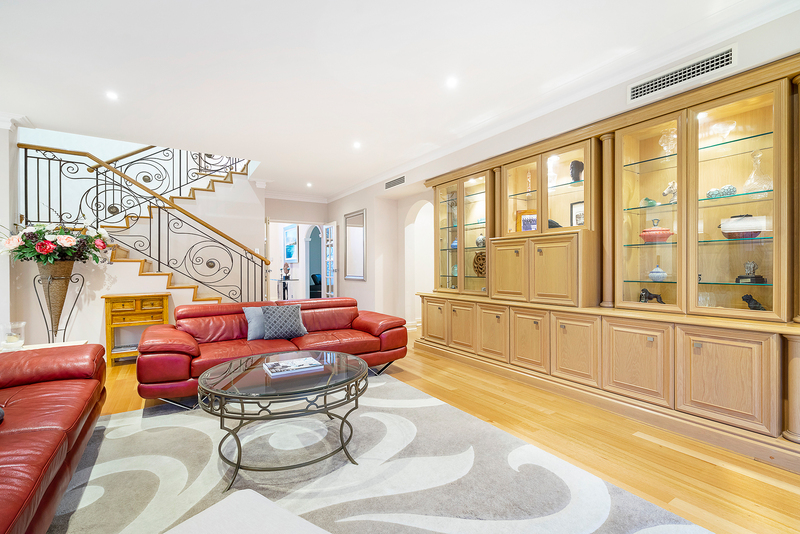 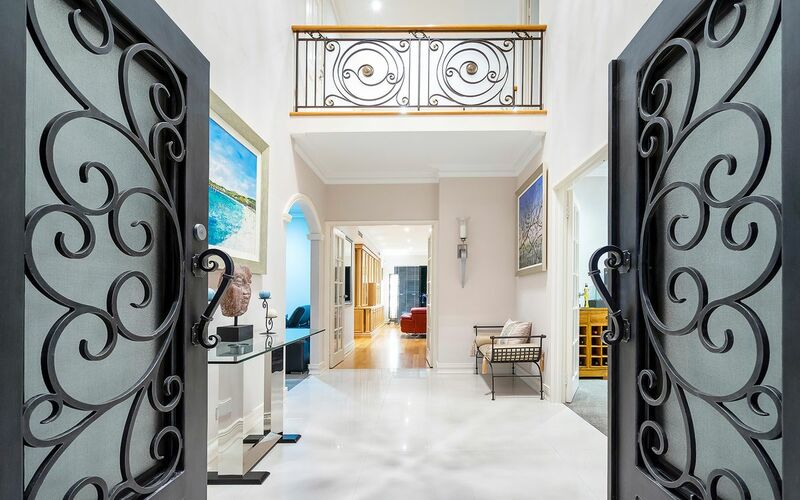 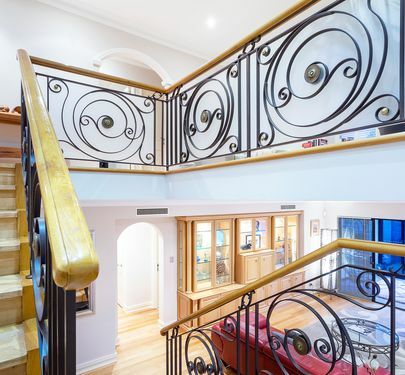 The private security gate welcomes you to the grand entry of immaculately manicured gardens, a circular double access driveway and custom made wrought- iron doors of this traditional and superbly styled home. 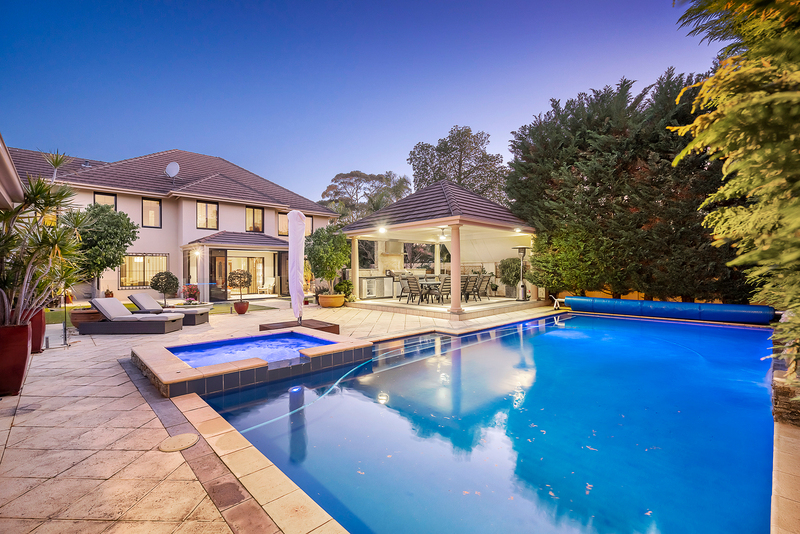 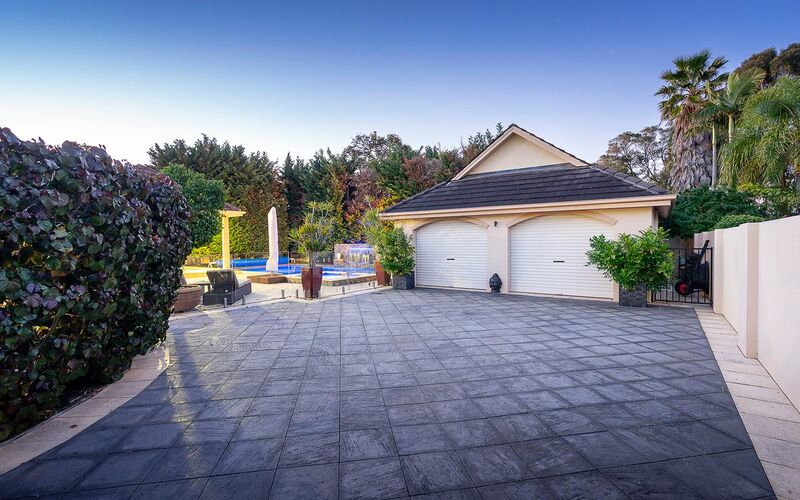 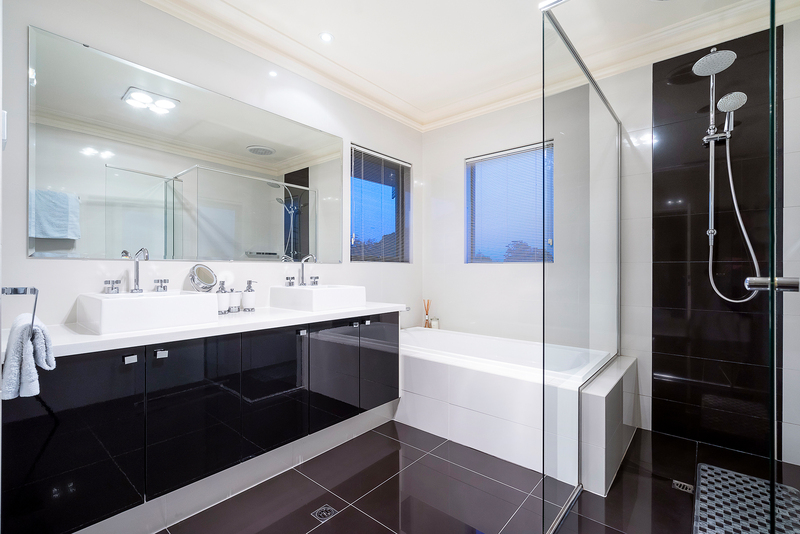 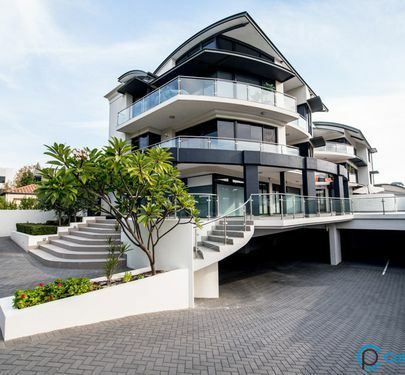 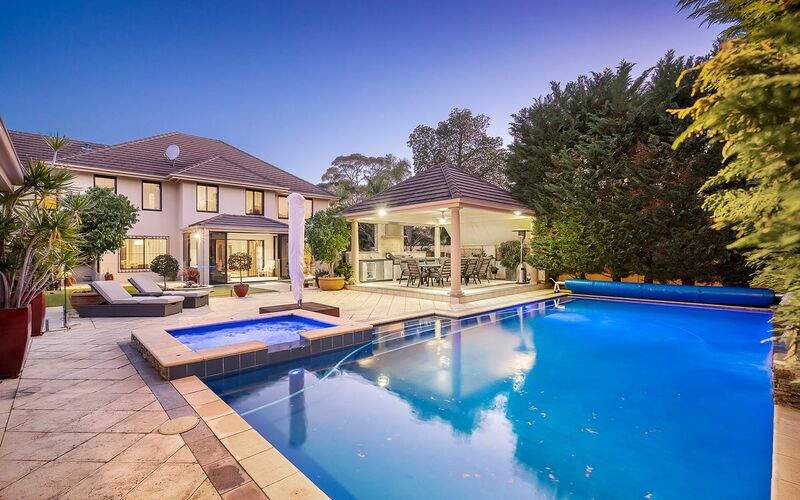 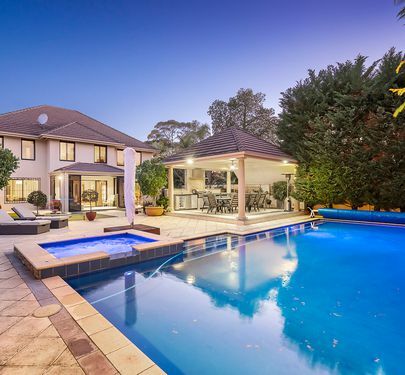 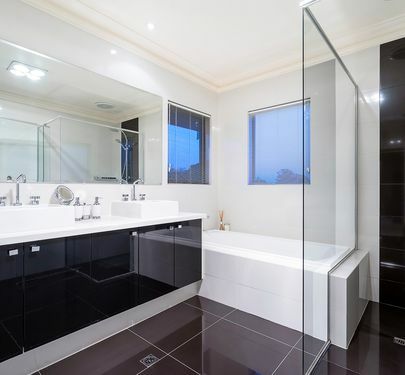 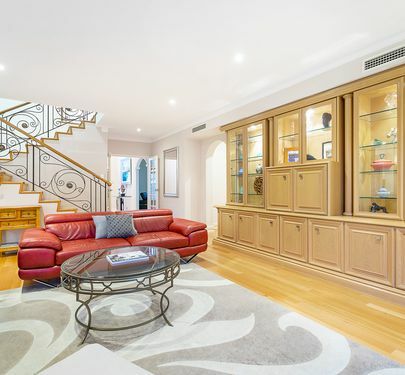 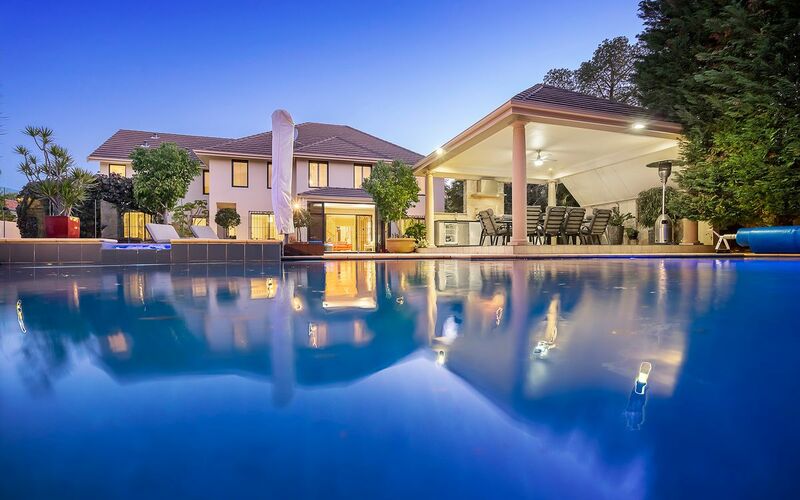 Peaceful, private and set over 1,227sqm of land area this home certainly will not disappoint. 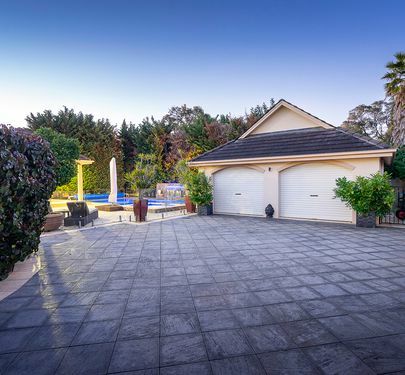 The externals surrounding are tranquil, low maintenance and lush gardens surrounded are reticulated. 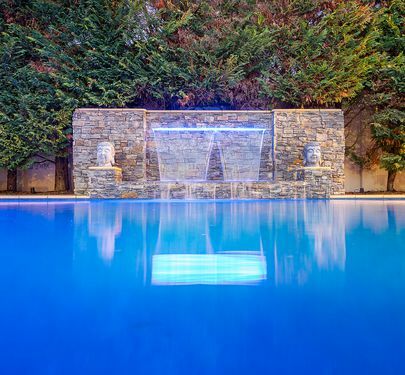 Leading to the rear of the property you will be delighted by the resort- style underground pool and spa. 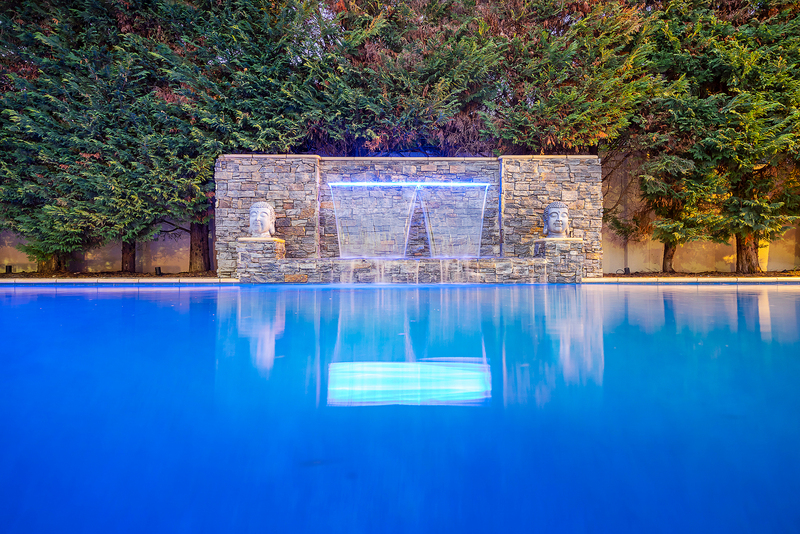 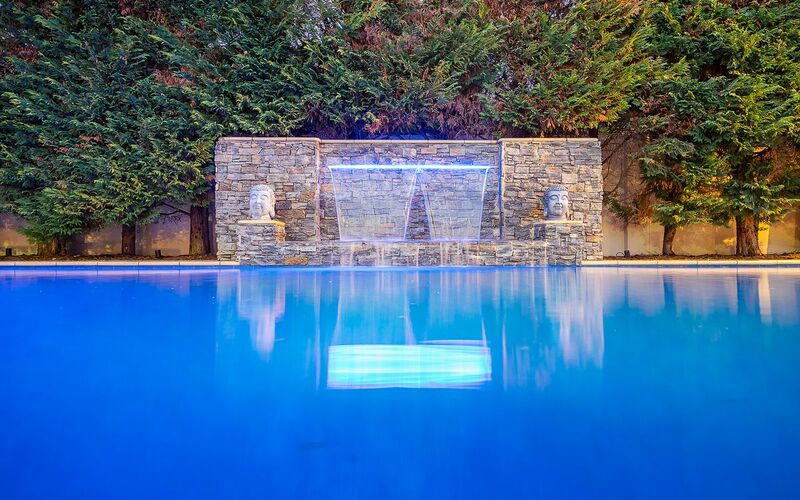 Pool includes stone clad water feature and lights up beautifully for warm summer night swims. 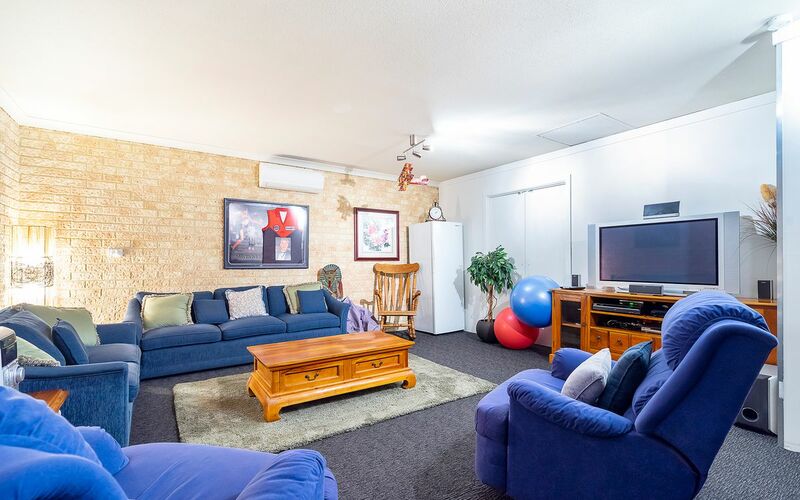 The property also includes a pool house with air conditioning that is currently utilized as a teenagers retreat; great place for the children to play or could also make a great gym! 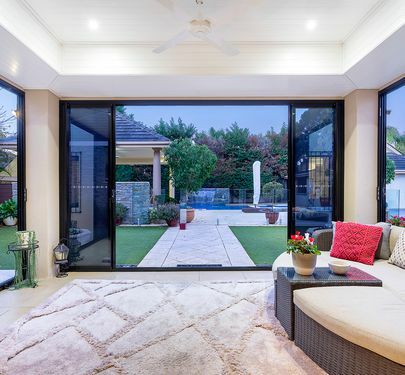 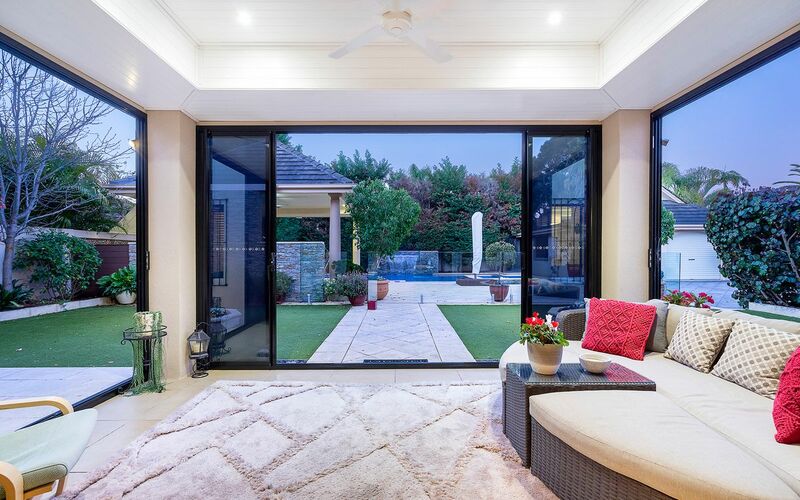 Back yard entertaining also includes an elevated alfresco with six- burner barbecue, bar fridge and built in kitchenette making this spot the ultimate entertainer. 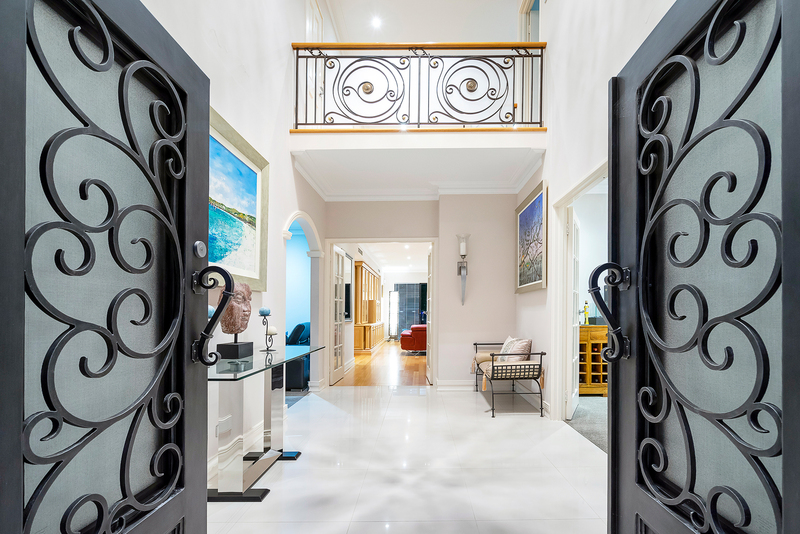 Upon entrance to the home the grand iron door entry certainly boosts appeal as the luxurious crystal chandelier shines catching the down lighting brilliantly. Leading into the front lounge and separated formal dining area both rooms are spacious and perfectly fitted for the whole family. 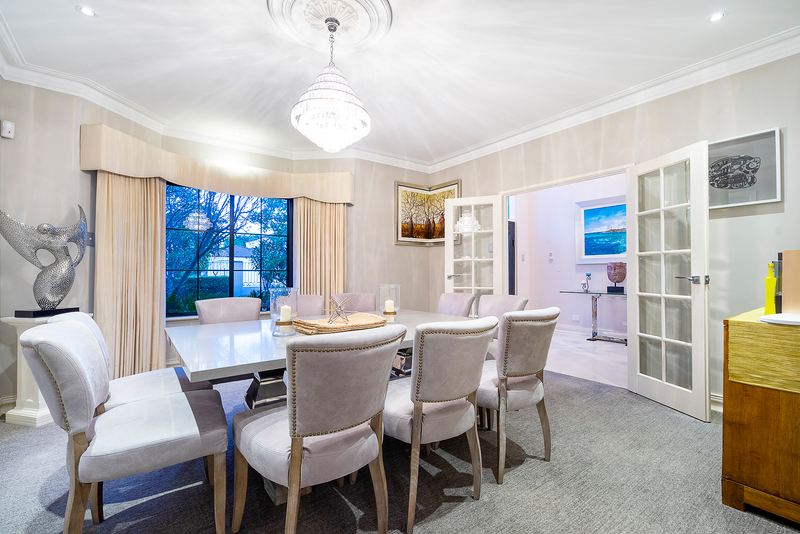 The dining room has a 10- seater table and large bay windows overlooking the gardens, the formal lounge is relaxing with a concealed- built in sound system which current owners utilize for movie nights. 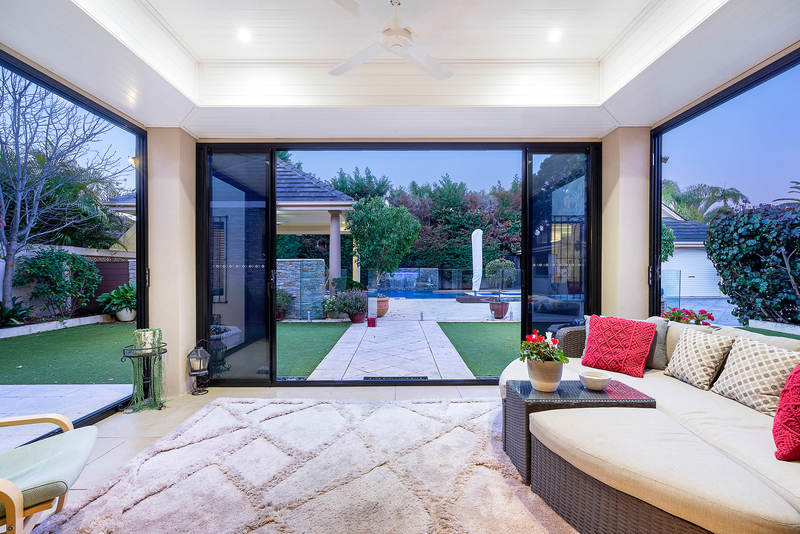 The main heart of the home is open plan living with kitchen, dining and living overlooking the year round sun- room which can be fully- opened on those warm days with stackable doors and ceiling fan. 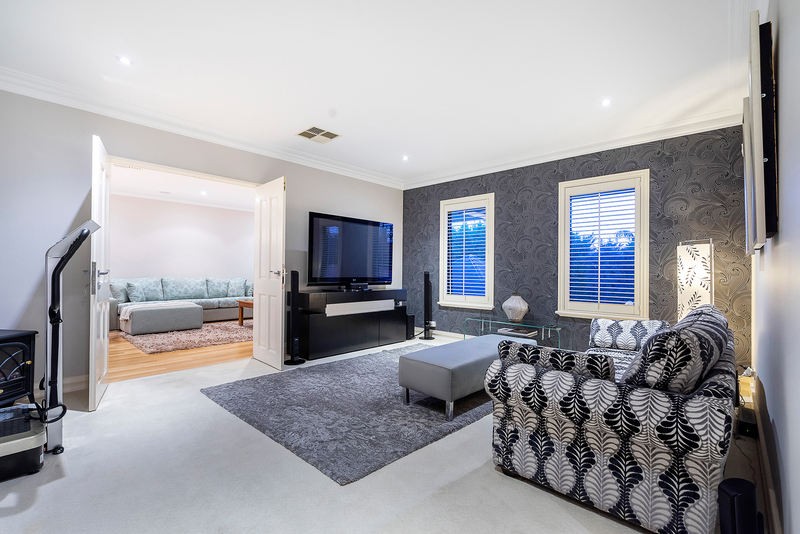 Living room has a built in hand made timber wall unit which showcases the style and traditional feel of the home as a whole. 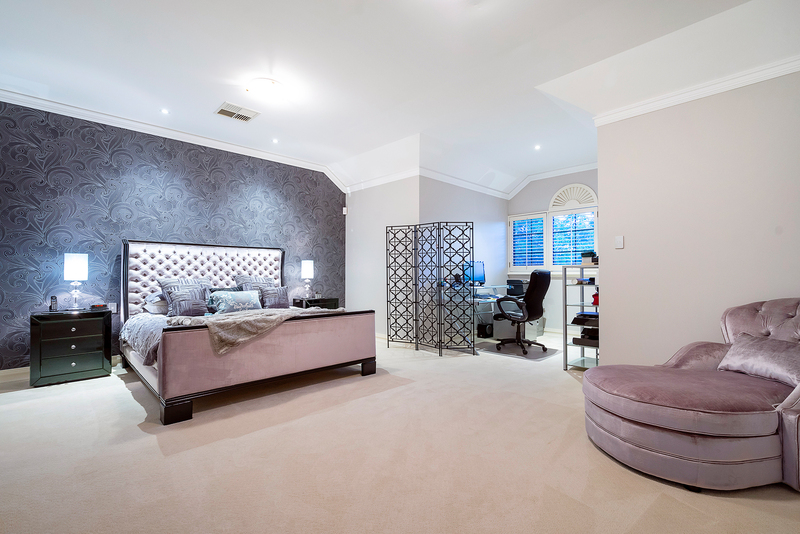 Off the living room is a ground- floor bedroom/ office and separate powder room for guests. 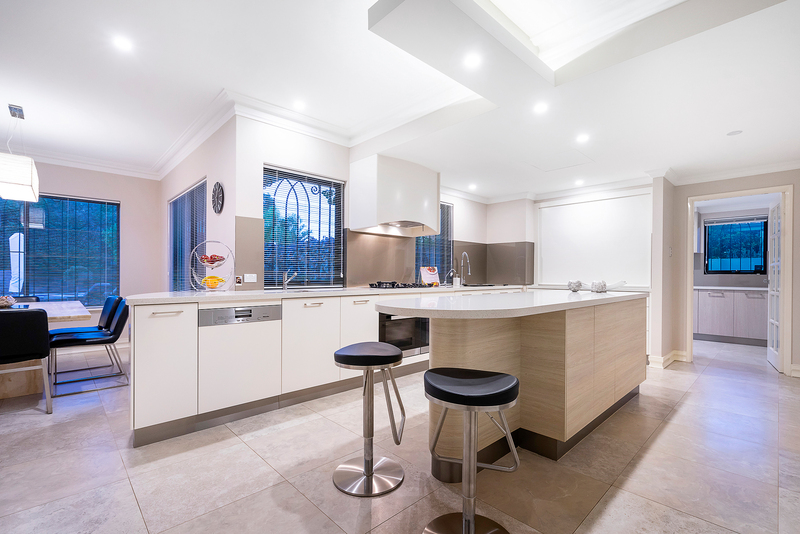 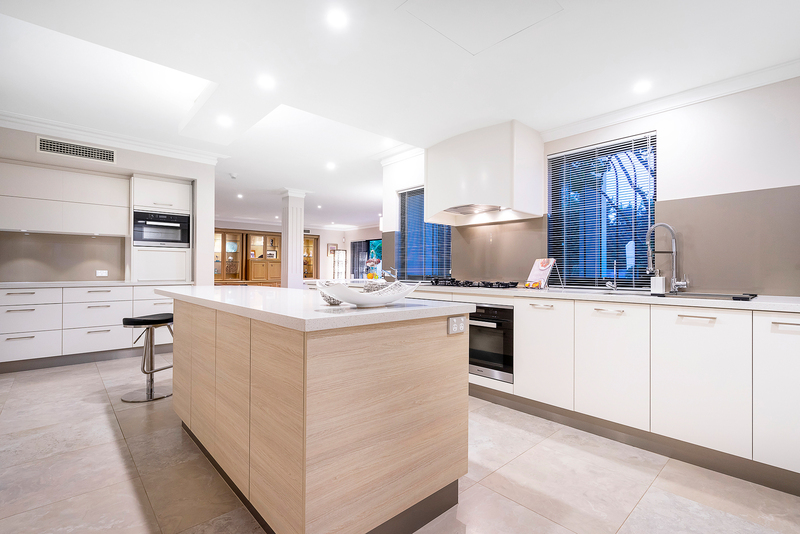 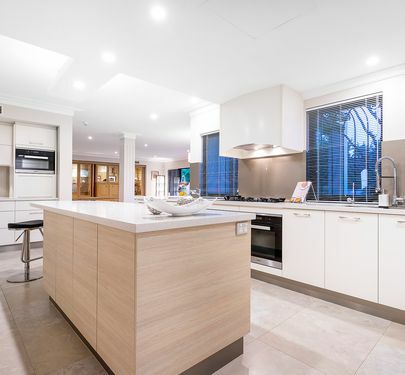 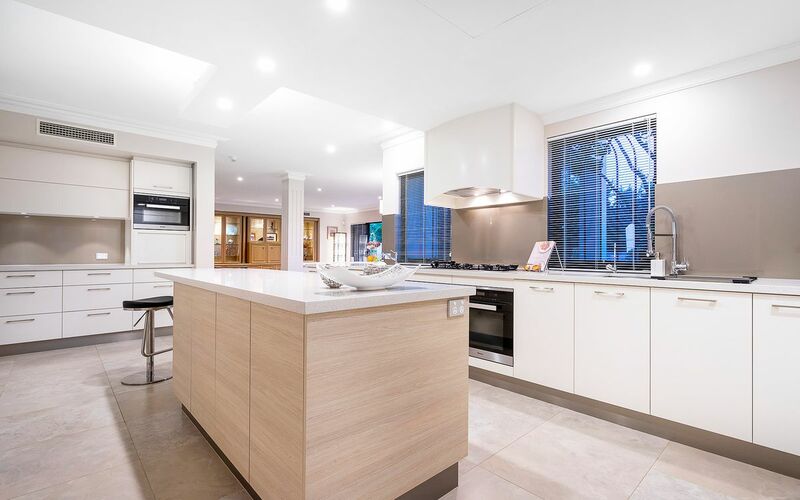 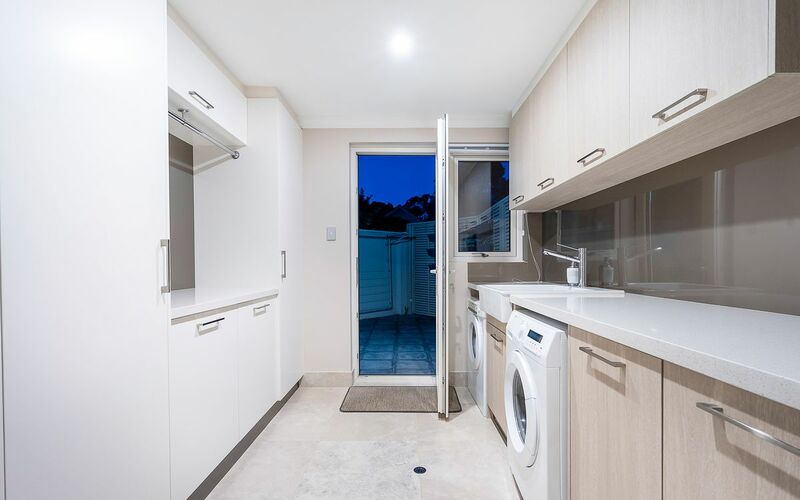 The newly renovated kitchen is very well thought out and designed for everyday functional use with fully fitted Miele appliances, double oven and a filtered water dispenser. 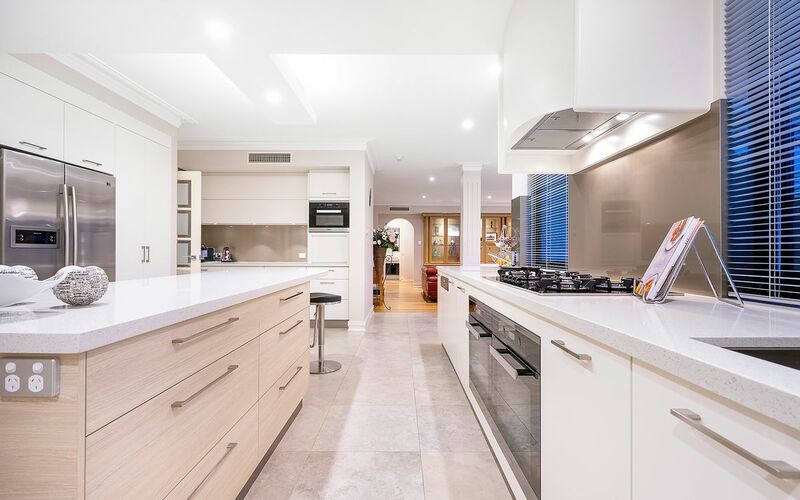 Neutral tones and full of light the kitchen has been designed with separation zones, electronic press roller shutters and ample storage space throughout. 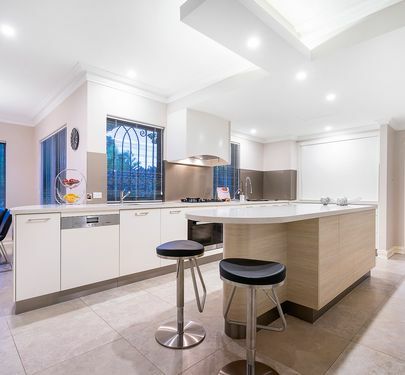 Essastone island bench wraps around the center of the kitchen and is a great space for food preparation or gathering of friends whilst you cook and entertain. 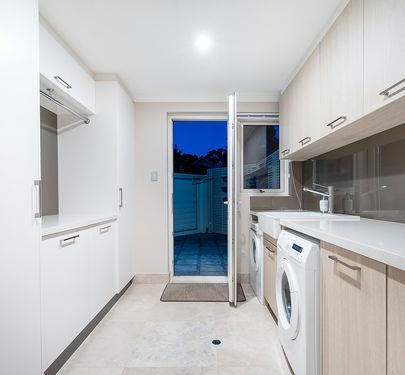 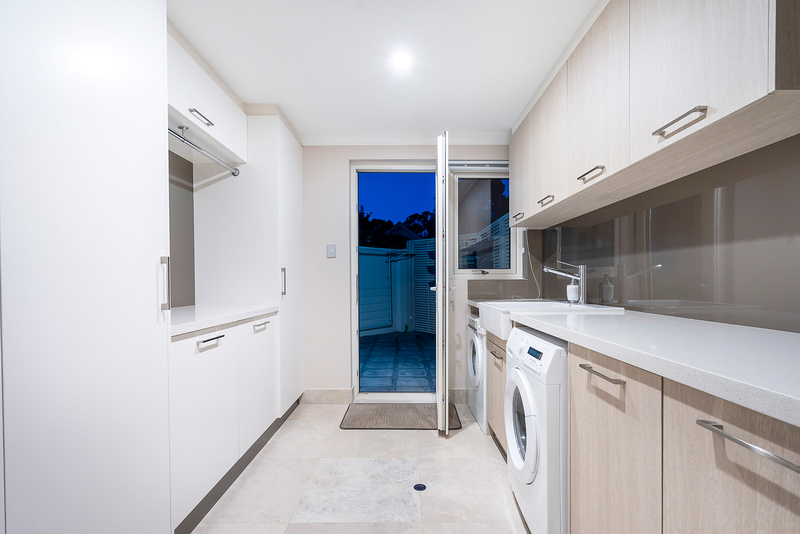 Stylish travertine-replica tiles and white/ beechwood-effect cupboards extend through to renovated laundry with private dry court access. 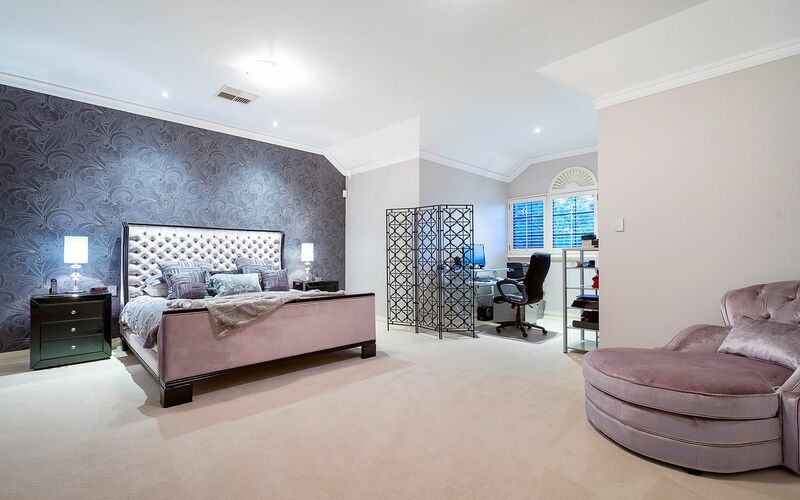 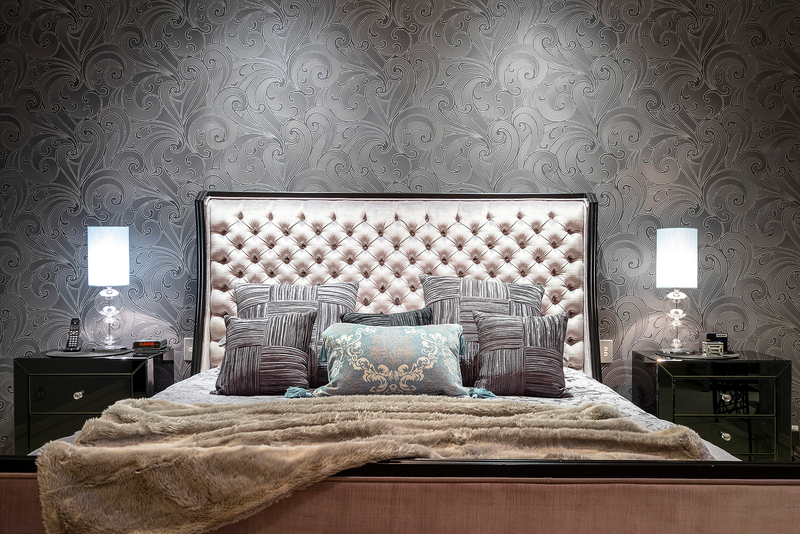 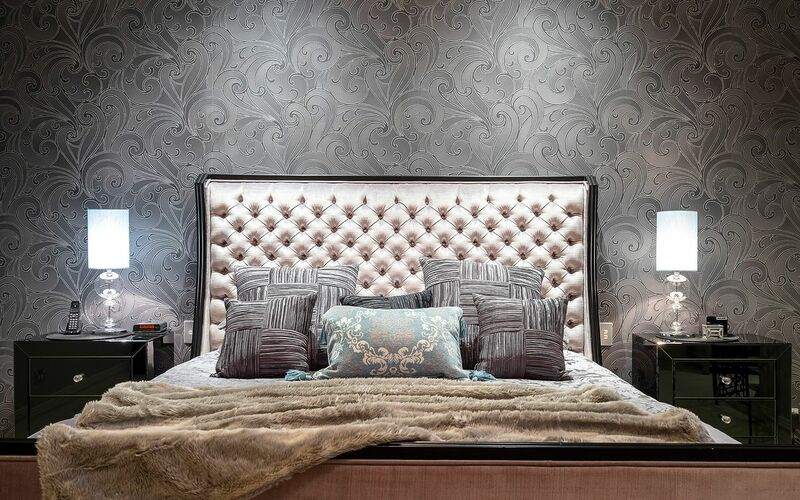 The impressive master bedroom includes separate living area, walk in wardrobe and large en-suite. 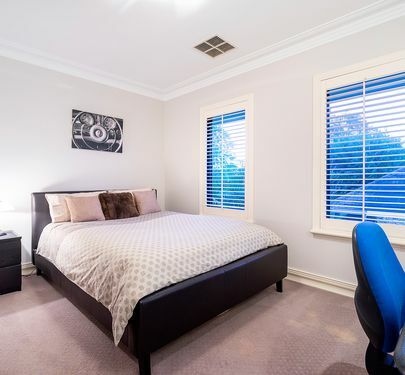 Remaining bedrooms are very generously sized. 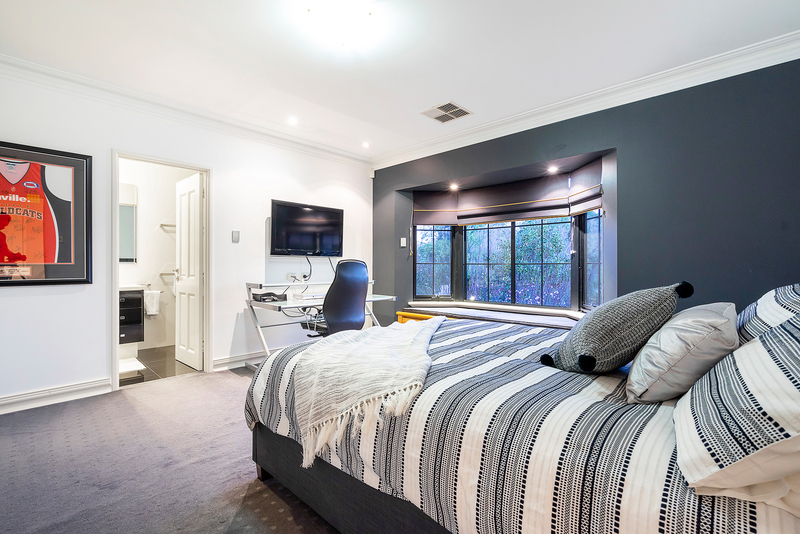 One of the bedrooms includes own separate private en-suite with beautiful bay windows overlooking leafy front gardens. 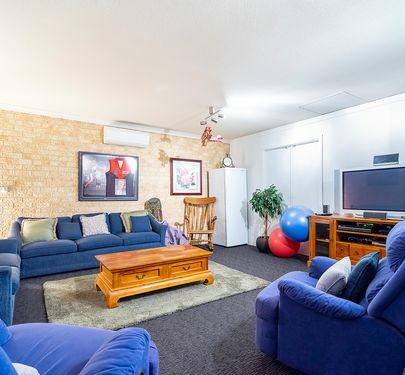 Walking distance to the trendy Ardross Street and easy access to the freeway .Close distance to Penrhos, Wesley and Aquinas Colleges, All Saints and Santa Maria Colleges and Applecross High School. 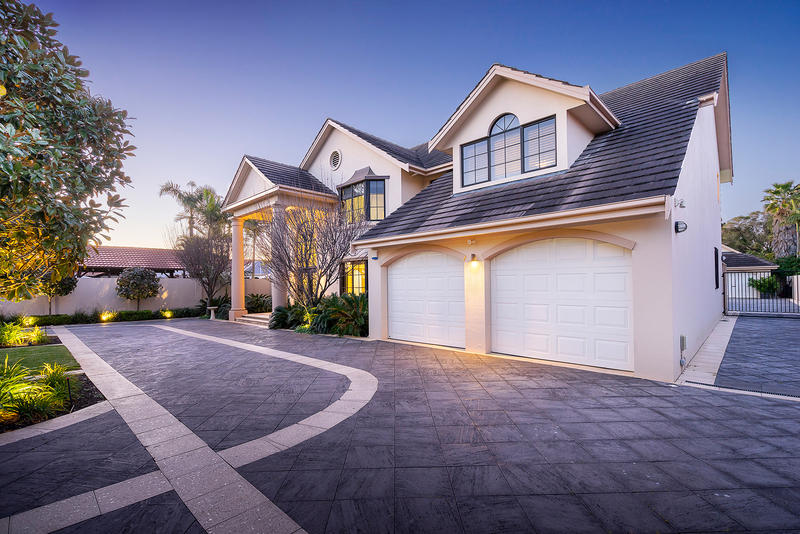 This is not a home you want to miss!